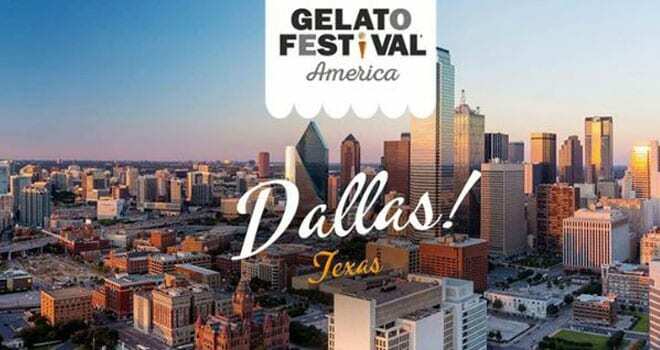 Monday, October 1, 2018 — Gelato Festival America, now in its second year, celebrated the first ever Texas edition this weekend at the Dallas Farmers Market. The mission of Gelato Festival America is to spread the culture of artisan Italian gelato throughout the United States by visiting seven cities this summer. The winner of the contest for best flavor at this Festival was Texas Pecan Sea Salt Caramel, presented by Diego Comparin from Paciugo Gelato in Dallas, Texas. Five other competitors hailed from Texas: Mary Stanley of The Turtle Gelateria in Brownwood, Scott Branan of Chillin Gelato in Carrollton, Michele Brown of Texas State Technical College in Waco, Jules Stoddart of Olive & June in Austin and Vita Jarrin of A La Mode Gelateria in Corpus Christi. – As the 1st place winner of the Dallas festival, Diego Comparin received a beautiful medal by Florentine goldsmith Paolo Penko, presented by Pregel. 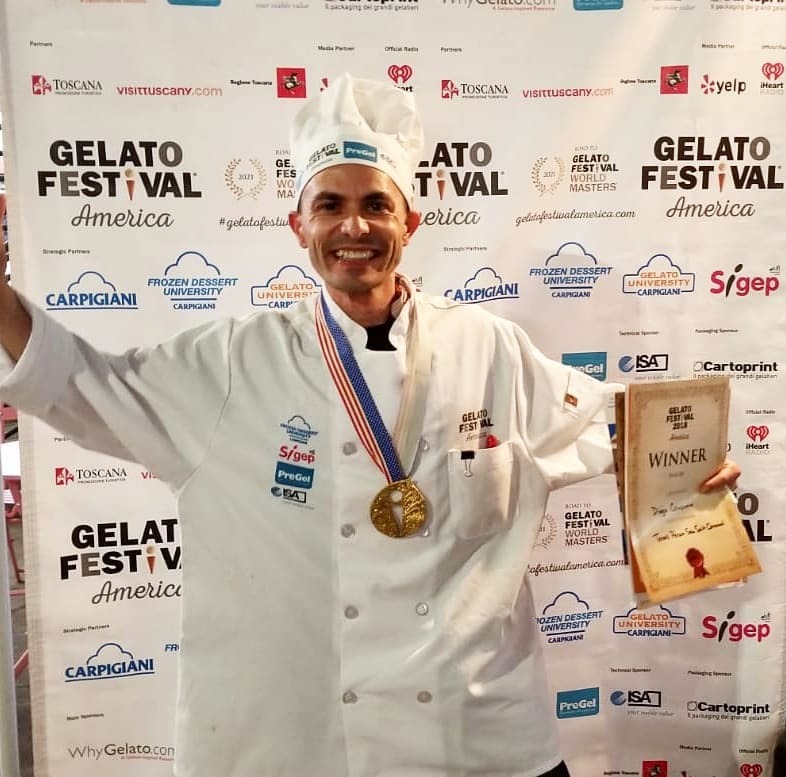 Most importantly, Diego Comparin will be competing in the North American Semi-Finals in 2019 for a chance to be one of three to represent America at the Gelato Festival World Masters in 2021 in Italy. The Texas Pecan Sea Salt Caramel flavor was a caramel Gelato flavored with real “Dulce de Leche” and Mediterranean sea salt, decorated with toasted Texas pecans and was a hit with the Public Jury composed of ticket-holding guests, as well as the Technical Jury composed of a professional judging panel, consisting of ten judges. – Second place went to Texas Hill Country Lemon Lavender by Mary Stanley of The Turtle Gelateria in Brownwood, Texas.  – Third place went to Buontalenti Brownies by Paolo and Niccolo Pomposi of Badiani in Florence, Italy.